Tucked in the woods you will find Christine's Chalet, a 2015 Amish built 3BR/2BA log cabin on 3.5 ac in the Hocking Hills. 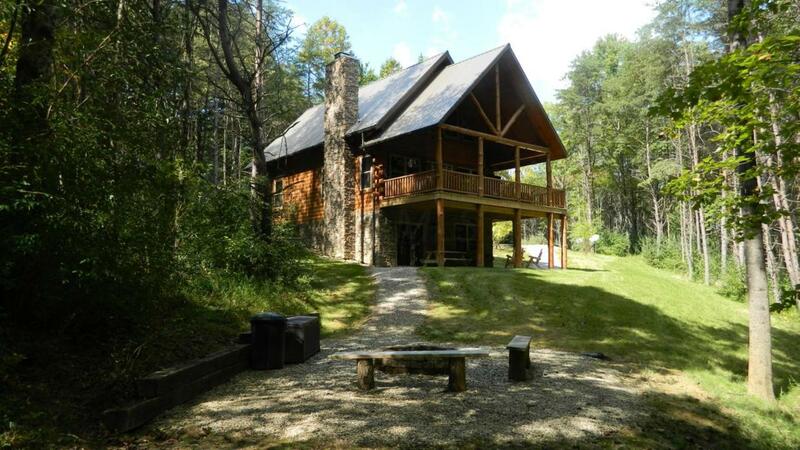 The cabin is a 1 1/2 story home with full finished walkout LL. 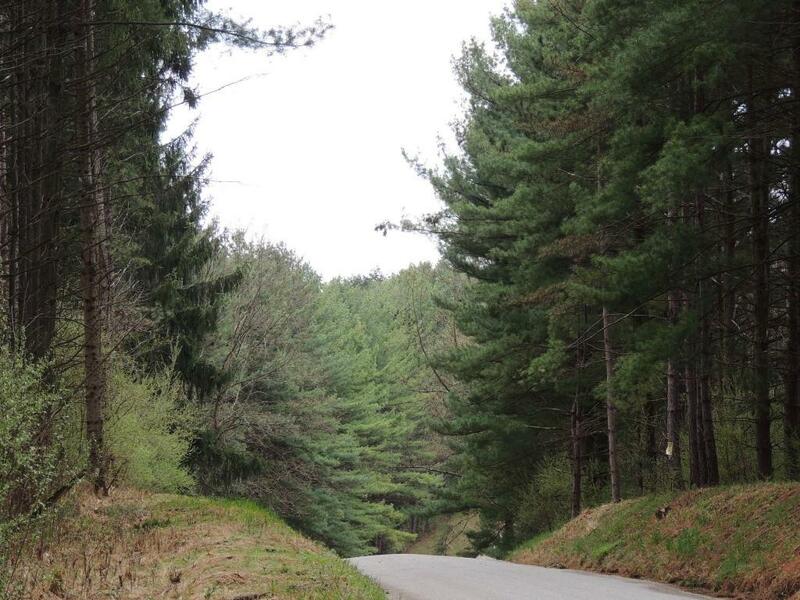 This amazing professionally developed log home subdivision is located close to Camp Akita, the Rockstulls, Boch Hollow Nature Preserve and all other Hocking Hills State Parks. 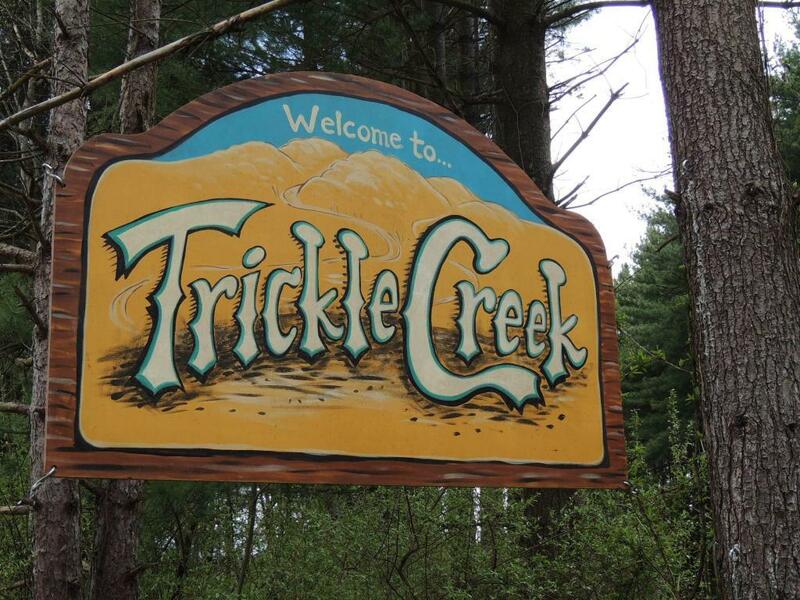 Successfully operating as Trickle Creek at Hocking Hills, the cabin is offered turn-key with management by the owners. 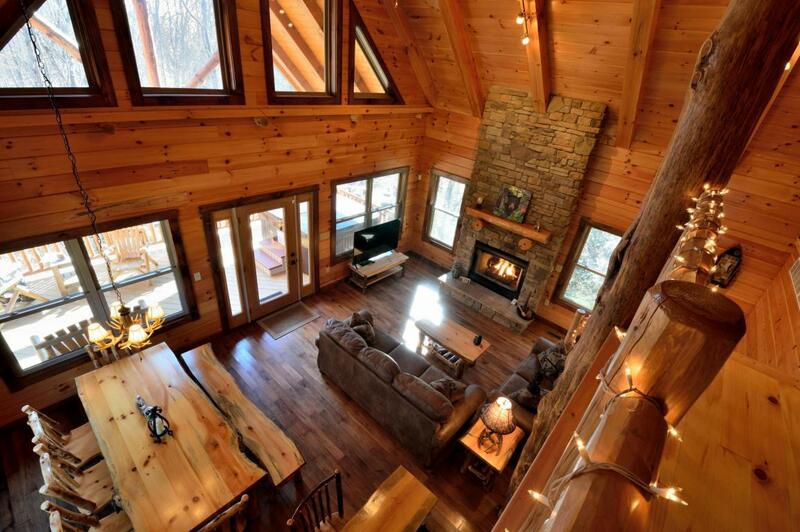 The interior finishes include hickory wood and tile flooring, solid wood doors, hand-hewn posts, stone chimney surround, hickory cabinets, granite counter tops and contemporary yet, cabin style fixtures & decor.